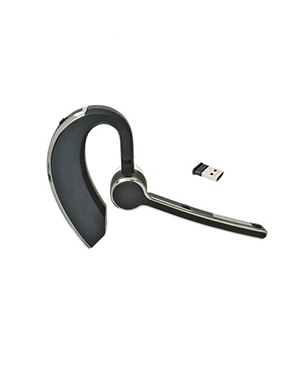 The Soundpro Bluetooth Headset is the perfect headset for people who need to communicate while on the move. Whether you are at your desk, in the car, on a business trip or just out and about, it easily connects to your PC / Mac Laptop, Smartphone or Tablet. 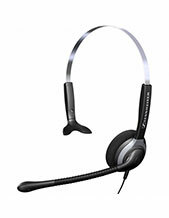 The Soundpro Bluetooth gives you the freedom of wireless communication and audio entertainment. Freedom when you’re on your mobile or on a softphone call; when you’re on a video conference or just listening to music. You can move up to 10 metres away from your device and still get crystal-clear audio quality. 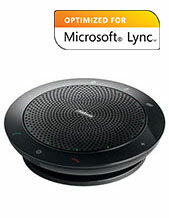 Use your Soundpro Bluetooth for wireless freedom when on Mobile or PC/Mac-based calls. HD Wideband Technology offers the best possible audio quality for Voice Calls, Music and other Media. Use your earpiece to redial, mute, answer and end calls. Play and Pause your music library too. 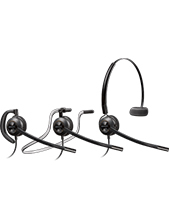 Full call control from the headset: Call answer, end and Redial. Volume Control & Mute. Move up to 10 metres away from your smartphone or softphone while on a call. Noise-cancelling and echo-cancelling microphones minimise background noise ensuring your voice is transmitted with clarity. No need to speak loudly during calls. Automatically pauses music or any other audio when an incoming mobile call is detected. In-ear call notification alerts you to incoming mobile calls.